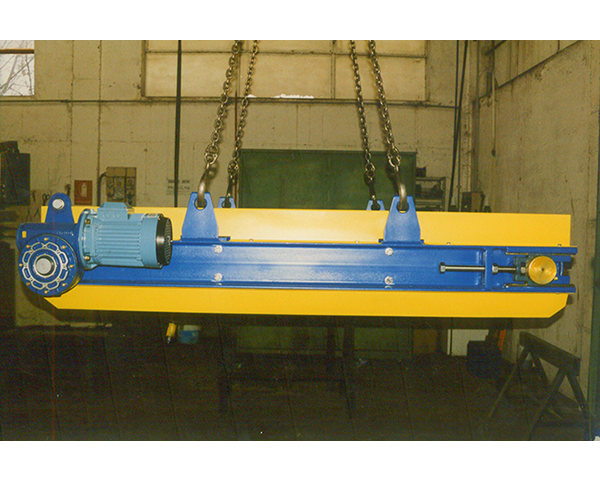 Tape magnetic separators (also called iron removers) guarantee the continuous and automatic cleaning of ferrous pieces of medium-large size, when mixed with non-magnetic materials, handled on conveyor belts, channels and vibrating feeders, chutes and other facilities. Our iron removal tape can be mounted externally on to existing structures, both in the longitudinal position at the head of the pulley tapes, and transversely to the conveyor, even inclined, without the need for major modifications to the system. 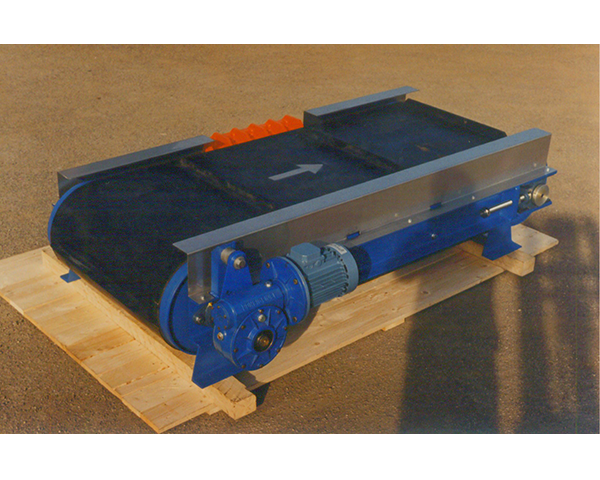 Our tape magnetic or electromagnetic separators can be powered by electric or hydraulic motor (which is also capable of operating the AC / DC generators). 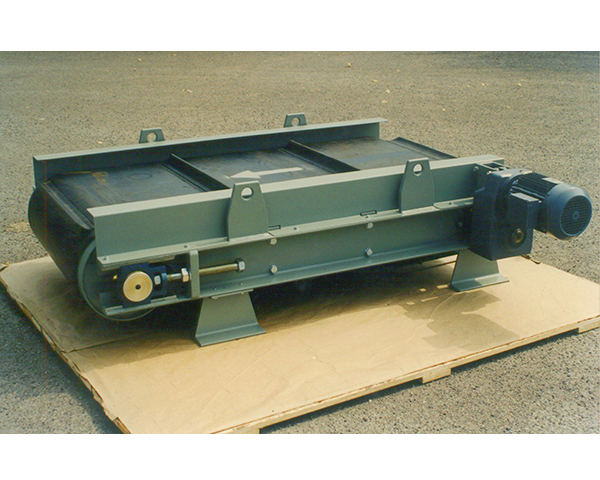 The electromagneticbelt separators are equipped with electrical panel for the DC control of the electromagnetic part as well as the drive and the control of the evacuation belt. 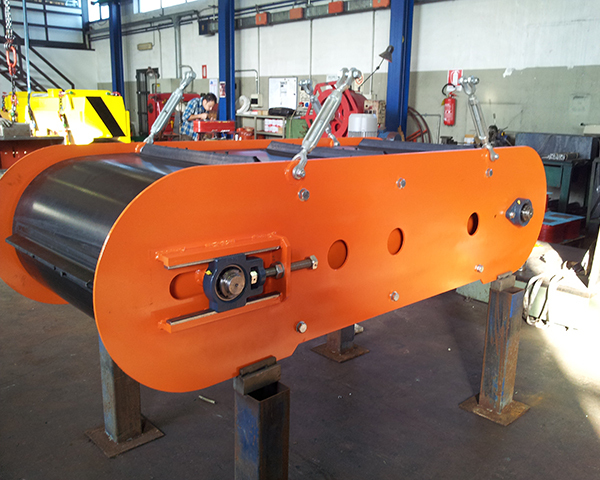 Our magnetic belt separators with permanent magnets guarantee a minimum energy consumption and a constant and inexhaustible magnetic field. The magnets made of high Hc ferrite can generate magnetic fields with intensity comparable to that of electromagnetic iron removers.